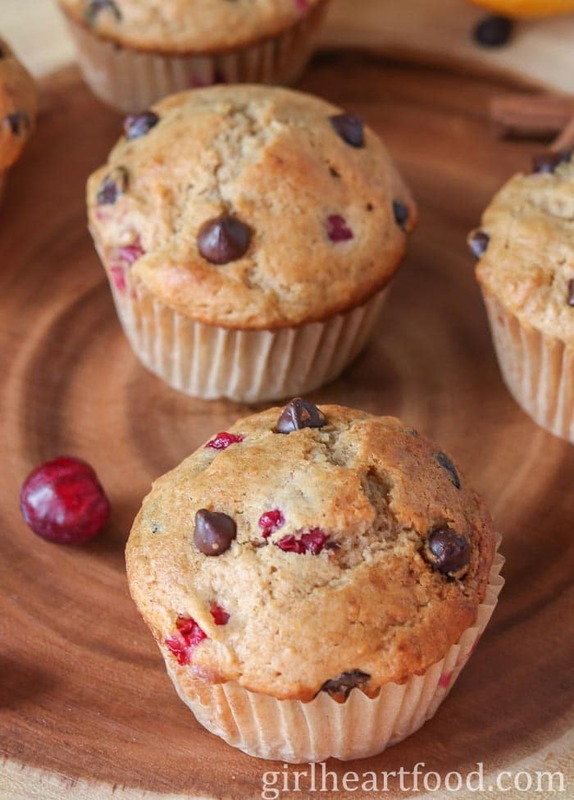 Tart cranberries, loads of freshly grated orange zest and dark chocolate chips make these Cranberry Orange Muffins irresistible. Plus, they take minutes to whip up so you could be enjoying these in no time! 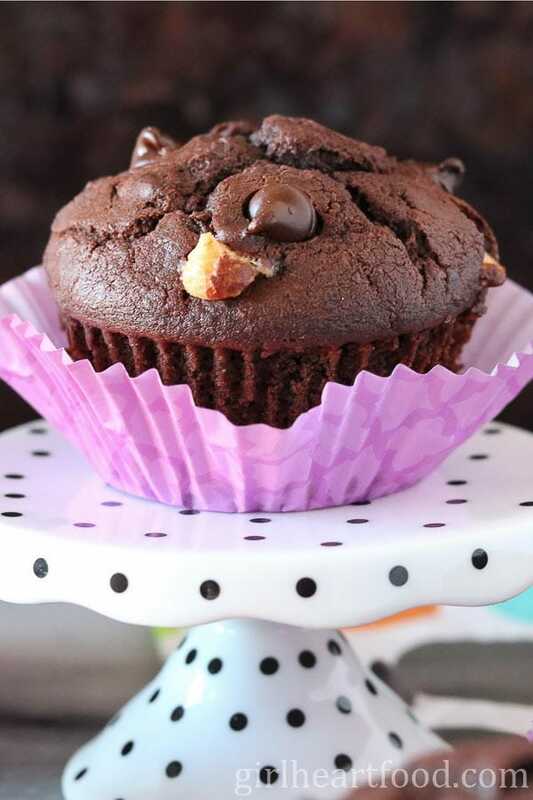 Jam packed with berries this easy blueberry muffins are fluffy and delicious! They are topped with an orange pecan crumble for added oomph, texture and flavour. Such a great way to start your morning with a cup of tea or coffee!